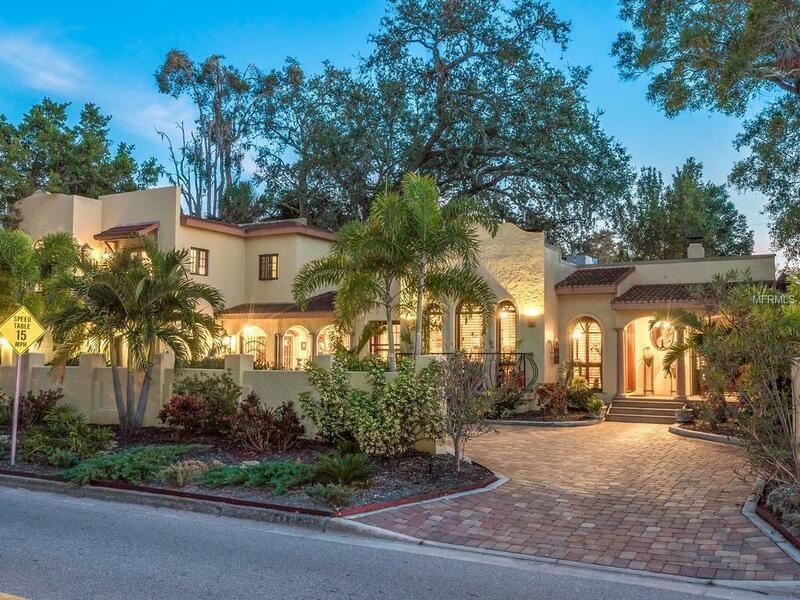 Experience all that this romantic Mission Hacienda has to offer in one of the most sought-after neighborhoods and school districts in Sarasota, Southside Village. 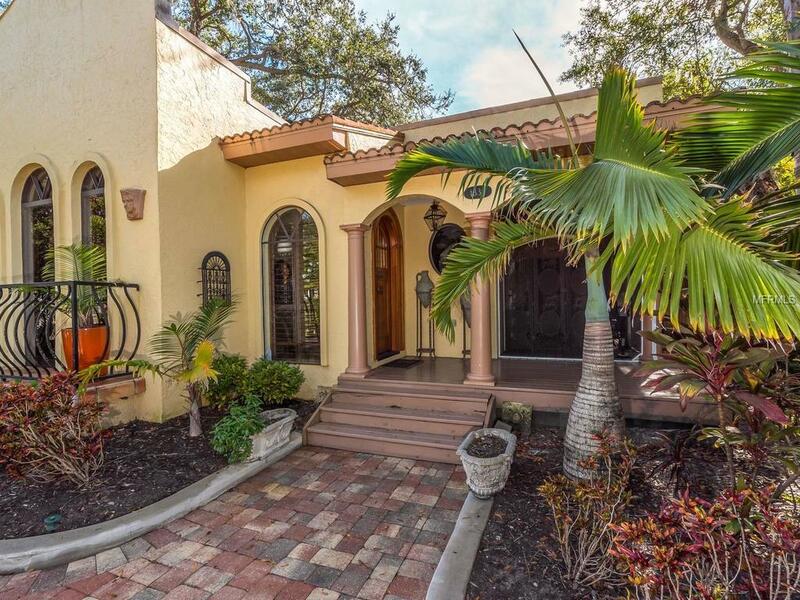 There is plenty of room for all in this spacious four-bedroom, four-bath home. 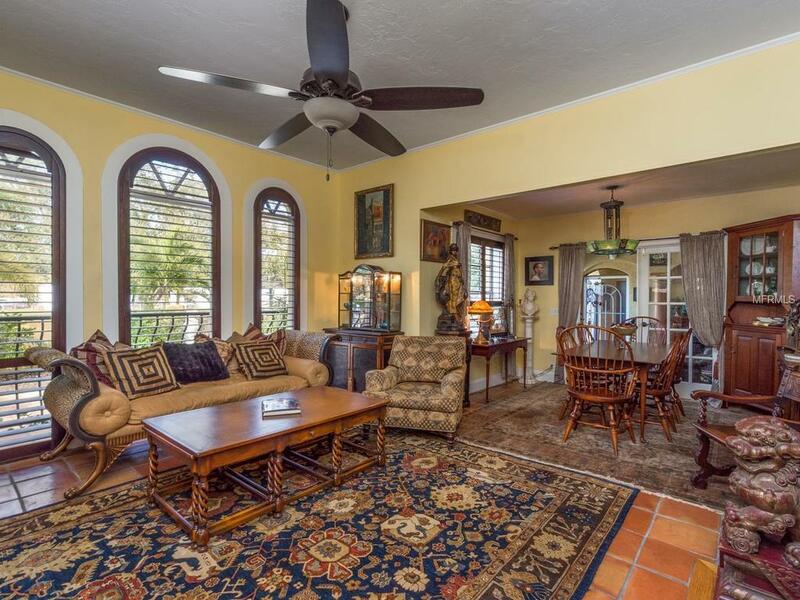 Originally built in 1926, the home has been tastefully updated with the addition of an attached but separate casita fully equipped for guests, an au pair or work-at-home office. It features an upstairs suite with full bath, wet bar and mini-fridge. A rich paver brick drive and walkways lead to the fenced, low maintenance xeriscape yard with a newly resurfaced pool. This home is perfect for outdoor pool parties and entertaining as the kitchen and family room open up to envelope the screened outdoor area. This location has few rivals in desirability. Its just blocks from Mortons Gourmet Market and Libbys restaurant. 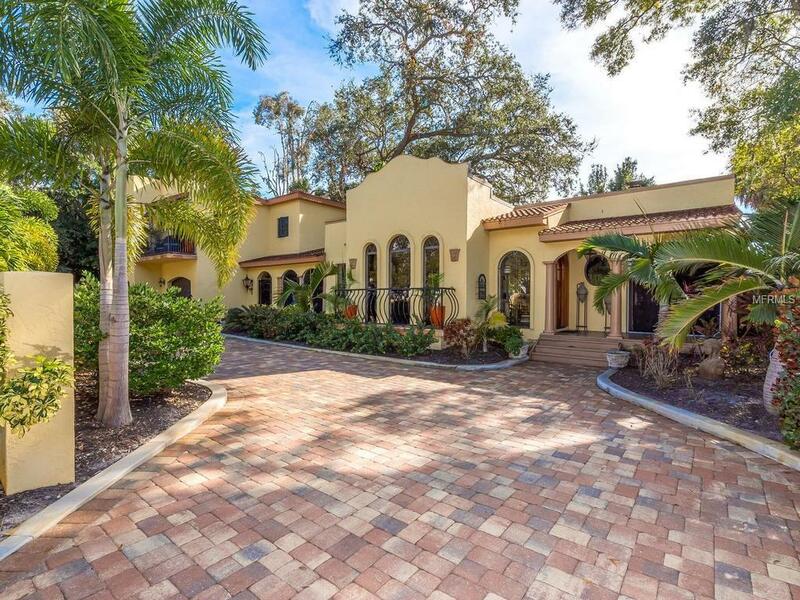 Located in the coveted Southside School district and walkable to multiple restaurants, delis, shops, nightclubs, Sarasota Memorial Hospital and a short drive to downtown Sarasota, St. Armands Circle and our world-class Siesta Key and Lido beaches. Dont miss this rare opportunity!